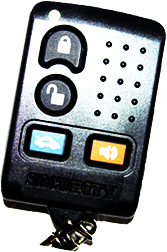 All keyless entry remotes are covered by a one year warranty. They are typically shipped within a business day. *Dealer prices vary by dealer. © Cruising for Remotes. All Rights Reserved.